Book a football scout and be scouted- Simple! We will come and scout your game in your environment. It is great to attend one of our trials but sometimes you perform better in your home surroundings. - We will bring along professional recording equipment so that your game can be recorded from 30ft in the air! - We will give you the full game for analysis so you can watch it on the BIG SCREEN! Complete the below form to book your scout, depending on your location in the UK there may be a small charge for these services. Are we scouting just yourself? Your friends too? Or your full team? WANT TO SCOUT FOR SOCCER SMART? We are NOT the cheapest and we are NOT the most expensive. What we do offer is the option to be flexible and transparent throughout the whole process. If you take into consideration an average Soccer Smart player can receive roughly $20,000 per year scholarship in America (average school cost of $30,000). In Australia an average Soccer Smart player can earn roughly $3,000 per month for football and employment. Our fees don't seem that bad overall! Coffee area, gym area and make things happen area! In a typical Soccer Smart style we have not gone for your normal fancy office, but we have gone ahead and taken each of our players into consideration. 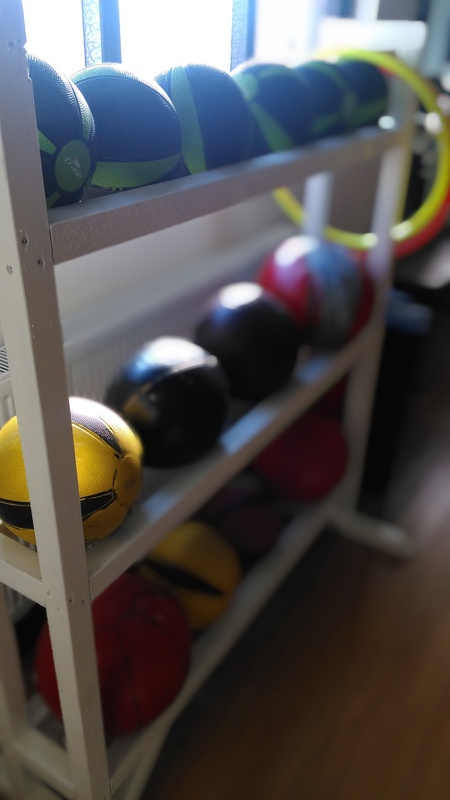 Our offices not only accommodate your typical meeting areas, reception areas and nice office space, but ALSO an onsite gym area for the use of all our players to work on their plyometrics, insanity sessions, gym sessions, circuit training, footwork and boxing area. Again, this is just another reason to get involved in one of the leading UK soccer consultancies. 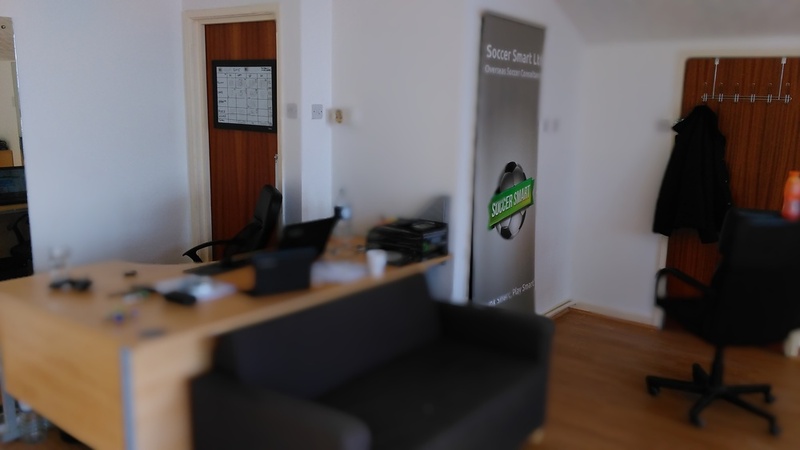 We are always putting our players first and are very happy to announce our new premises!  Hi elliot, everything going quite well. were 5 games into the season and we have probably played the 5 hardest teams. won one, drew 2 and lost 2 so we need to step things up. Standard of the league is quite good, teams usually have one or two stand out players. I’ve been playing all over the place, left back for a good few games, right back last weekend. number 10 first half yesterday and left wing second half. played quite well yesterday even though we got beat. got our man of the match award they give out every home game. Hi Elliot & Chris 👍🏼. How are you both? Been here 2 months now pal and still loving it. Got a full time job sorted within 2 weeks with Garbhan for Telstra phones. Easy job and $25 an hour can’t complain. The house is good, ping pong, Xbox, tv, own room, free Accomodation can’t complain!!! I am really enjoying my time in the city of Brisbane. Its the perfect place. And I’m grateful with the opportunity SoccerSmart has given me but I truly do hope I can move up to NPL or even potentially the A-league after this season. So if you guys could potentially help me look for a new team in those divisions after this season it would be greatly appreciated. Hi Elliot, Things are going great out here! i’m absolutely loving Melbourne. the team is shaping up well for the season as well, couple weeks out from our first competitive game but we have had plenty of pre-season games and the signs are good for the season. I’d be one of the fittest in the team but just need to be a bit sharper by the time season starts, getting sharper each week though. Loving it out here, love the family I’ve been staying with, got a place all sorted now and my girlfriend will be moving in there on Sunday. We approached Elliot in October 2015 as our son Connor Hancock wanted a new challenge of playing in Australia. Connor was already playing first team football for Stockport County FC at 17/18 years of age so it was a big step for him to take as he already had a pro contract in England. As soon as we spoke with Elliot the transition was quick, professional and most importantly Elliot made us as parents feel secure in the knowledge that he will be looked after. What impressed us most was that Connor did have a few offers from National Premier League sides in OZ but Elliot advised him not to go to clubs that offered him the best financial package but the club that would look after him the best as a 18 year old on the other side of the world. Three months later he left Stockport County and was on a plane to the Sunshine Coast Queensland playing in the second tier of Ozzy Soccer the NPL. Everything Elliot promised has come to fruition and more. We are constantly in contact with Elliot and have piece of mind that he is their for us and Connor whenever required. As a parent if your son or daughter wants to go abroad to play don’t look any further than Soccer Smart. Great professional service, great staff but most importantly only a phone call away. I’m loving it out here at the moment. Hope all is well. Just letting you know I will be signing again for Murray UTD next year! I did speak to a couple NPL teams but the package here was really good, and I feel settled. Its a great club, with great people like Pedro and james etc. I know they are really happy with yourself and soccer smart for the help you have given and continued partnership in the future. Just want to say thanks for helping getting me out here, was the best decision I have ever made. A huge thank-you to Soccer Smart - especially Chris for helping us every step of the way in securing Dino’s American scholarship. He has settled in really well and is enjoying every minute of his experience. We would definitely recommend your services – which have been excellent! Just want to say thank you 😃 I am so glad Kane made the choice to go with soccer smart instead of uni 👍. What a good life he is living over in Australia and he is loving every minute. Once again thank you . Before signing I thought that Chris was really helpful with assuring me he would do all he could to secure me the best scholarship. As I was taking a big financial risk and he explained all the details fully and helped me be 100% sure. Chris made me feel welcome regularly phoned me and asked how I was getting on and made sure I was progressing with my tasks to get sorted for the USA. Chris phoned me at least once a week, with scholarship offers and then when we decided the college I was going to,always helped with any paperwork. The paperwork ranged from financial documents to sorting out my visa. I played in 3 showcase matches which were videod, and I had my own match videod playing for my UK local team. The positives were you got a fair share of playing time, in your correct position and had the opportunity to showcase your talents. A big thank you to Chris, who tirelessly worked to help me and had to deal with constant questions from me my mum and my dad. Whilst managing other clients he always put 100% into getting me a scholarship and it paid off. Also happy that although I’m going to a junior college (2 year programme), Chris will aid me in transferring for my final 2 years. Nick had an outstanding start to the year with probably a best on ground. Working out really well. We are super happy, your advice was spot on. My decision to sign with soccer smart was made when we had the player and parent meeting with Chris and he explained to us what soccer smart do and also what you as a player have to do to help with the process. Everything that was said was very positive and this is why I signed. On signing – how did Soccer Smart make you feel welcome to the team? You know from day 1 that soccer smart will always be doing everything they can to get your process of obtaining a scholarship going. 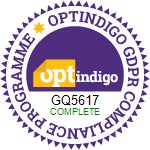 It was made clear that if you had any questions then a text or phone call was always welcome and they will do everything they can to help you. Throughout the process did you feel like you could pick up the phone/email/contact your consultant at any time? Yes definitely. If ever I had any concerns or questions I could always phone Chris and he would help as much as he could. Even if he couldn’t give me the direct answer he would make phone calls himself to find out and would get back to me asap. Did you ever get an opportunity to gain video footage or play in front of coaches from overseas? Soccer Smart received all my match footage from pnewfc and then compiled a video of my best bits so coaches from America could see this. This helped me gain my scholarship. 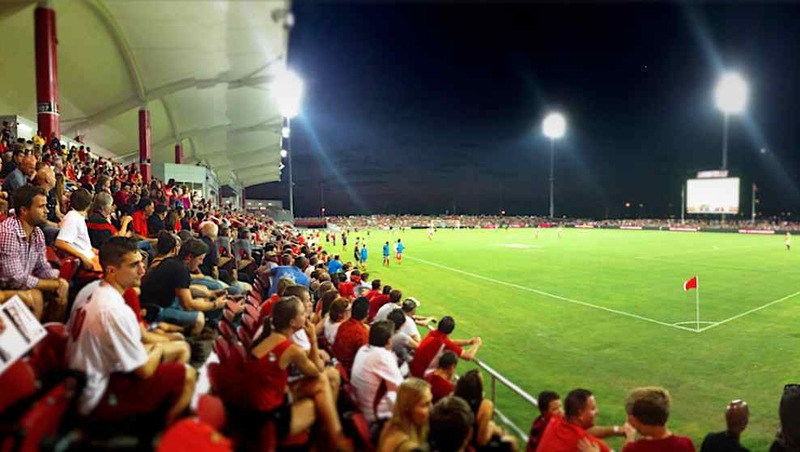 Was there any positives about Soccer Smart showcases and games that you attended? Although I’d already signed with a college in America when I played in the showcase, it was beneficial for me because I could see the talent that played in that game, hopefully these girls will sign with soccer smart and I’ll be able to give them help through the process and be a contact if they have questions. Would you like anything else to say? I would firstly like to appreciate you for signing my son on, we have been provided with a great service ticking all the boxes exceeding expectations, from the showcase games, to the Fitness plans, revision materials provided and experience. Always checking in on my son with his progress, promotion to overseas coaches was great, especially keeping his head screwed when he had numerous offers and what to do, there was never a lack of communication and always assistance any time of the day. Looking forward to the future with Soccer Smart for my son, I would definitly recommend the service. I cannot thank Soccer Smart enough for what they have done for me in just a short period of time as I left everything to the last minute, weighing up options and thinking what I want to do with my life. I now realise that I made the right decision to go to America and choosing Soccer Smart to help me get there. The lads got straight to it even after I had kept them waiting and helped me get everything sorted within a few weeks which takes a lot of time and effort to do so. Chris was always in contact and was always there when I needed help, he also keeps in contact seeing how I’m doing Fitness wise and also sent me a fitness plan which is helping me a lot to get ready for when I arrive in the states. I would just like to say a massive thank you to you Chris for everything you have done for me during my time with you at Soccer Smart. If it wasn’t for you I would never have been able to achieve what I have always wanted and get a scholarship over in America. You have made the whole process so simple and effortless and took all the stress away. I would also just like to thank you for sticking with me and supporting me during my injury which delayed the process by a year but then for getting me an even better scholarship than I got first time around. None of this would have been possible without you! Firstly a HUGE thanks to you and everyone at Soccer Smart for being such a great help continuously even when I was unsure about still going- wouldn’t be anywhere near as prepared as I am now without you guys. Also, I’ll be sure to send a medal in the post for putting up with my Dad hahahah!